The ACFW 2012 Genesis Semi-Finalist List is Here! Congratulations to the Semi-Finalists in the 2012 Genesis Contest! 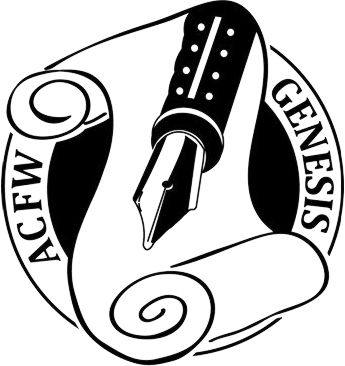 The Genesis Contest is the ACFW contest for unpublished Christian writers. Genesis has a number of categories/genres to enter, the opportunity for unbiased feedback on writers’ work by published authors and experienced judges, and the chance for the category finalists to have their work read by Christian publishing house editors and literary agents. ACFW has been pleased to see previous category winners and finalists move further in their writing careers to become published authors. The top 20% of entries from each category have now moved on to the semi-final Round. The semi-final judges will be published authors who will read and rank the entries.